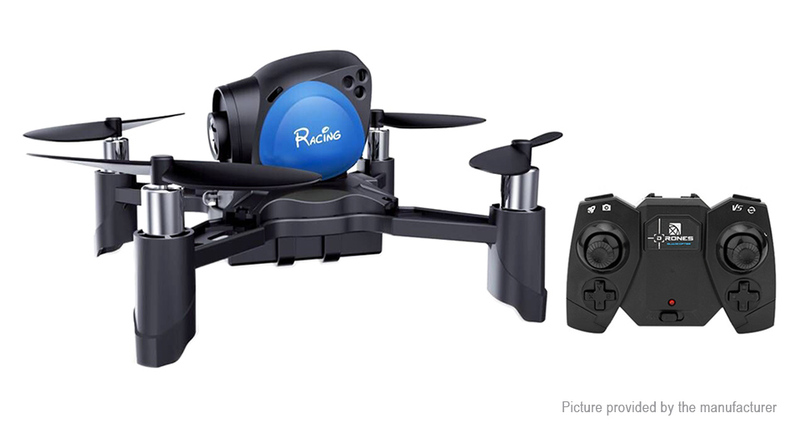 Powerful motor and agile body: in the assistance of 4-axis gyroscope and advanced control chip, the drone keeps stable flight even in shape turn, fast speed and wind condition. Headless mode for easy control: entering the headless mode, the drone takes the direction of connected remote as the heading direction no matter the drone itself&apos;s is after several turns so it&apos;s perfect solution for beginners who is unable to figure out the front direction of drone. One key landing and one key return: calling the drone back never comes easier with a tap of button which reduces chance of drone damage and loss because emergency cases like pilot-orientation and low battery and non-signal happens.